Discussion in 'Pokémon Anime' started by May, Jan 29, 2015. 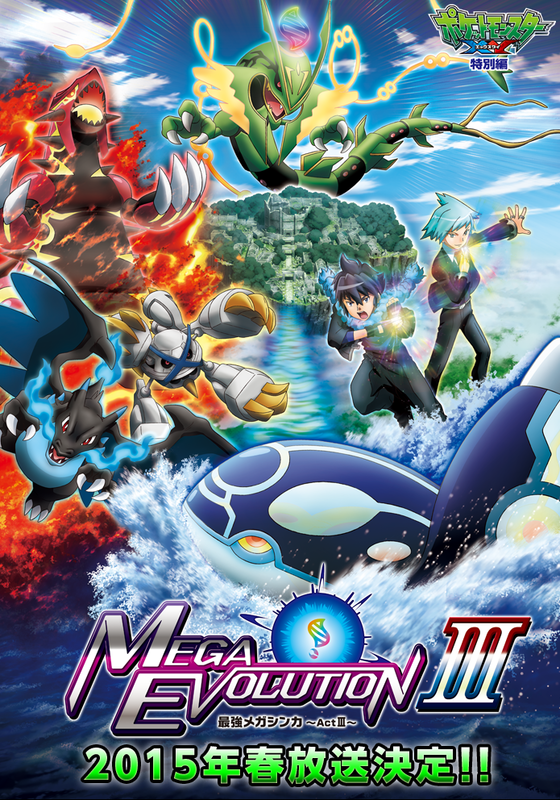 The upcoming episode of The Strongest Mega Evolution ~Act 3~ was confirmed to air on March 19, 2015. Like always the special will air on TvTokyo. The episode continue with the awakening of Mega Rayquaza.